• Light weight, portable and economic. 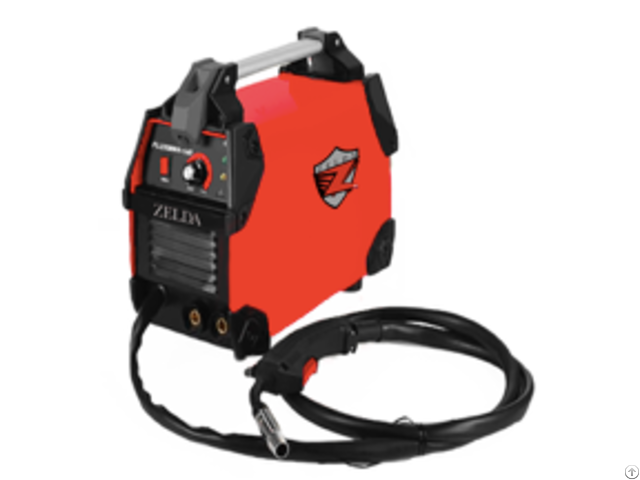 Business Description: Our company ZELDA is ONE-STOP MANUFACTURER of all kinds of Welding Machines / Air Compressors / Power Tools in China with more than 15 years of exporting experience, our Welding Machines including MMA, TIG, MIG, CUT, WELDING GENERATOR, SUBMERGE WELDER, BATTERY CHARGER and etc. We provide professional solutions and services to help our customers capture the markets. 3. Marketing support like advertising, banners etc will be provided for our exclusive agents. If you have any queries on any of our products, please do not hesitate to contact me, I shall send our full-line catalog to you after receiving your kind reply. Hope we can build a long business relationship with you.